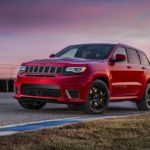 In 2014, the Jeep brand set its third consecutive all-time global sales record with 1,017,109 vehicles sold, bettering the brand’s previous annual highs of 731,565 units sold in 2013 and 701,626 units sold in 2012. 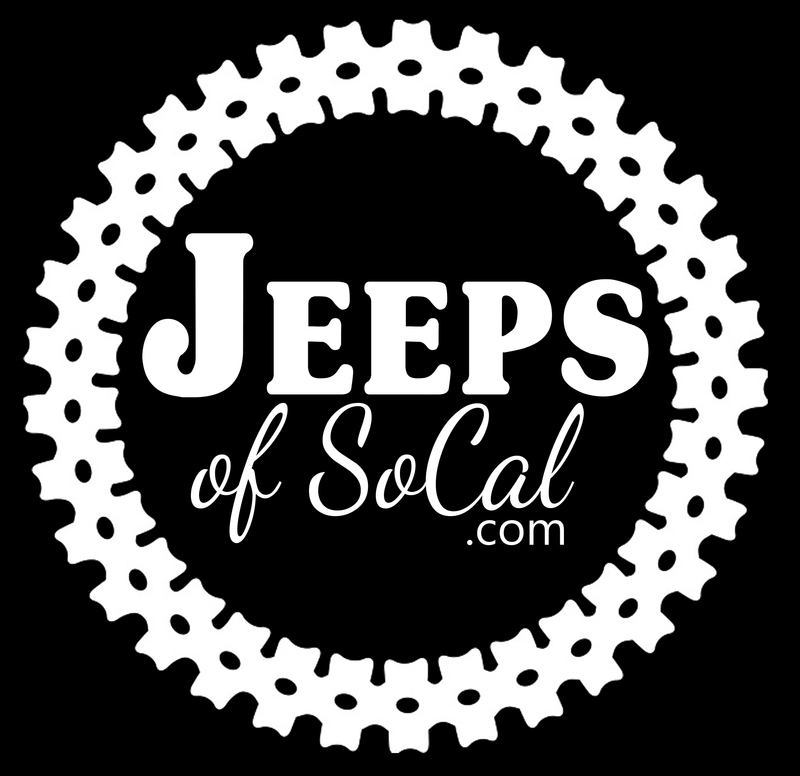 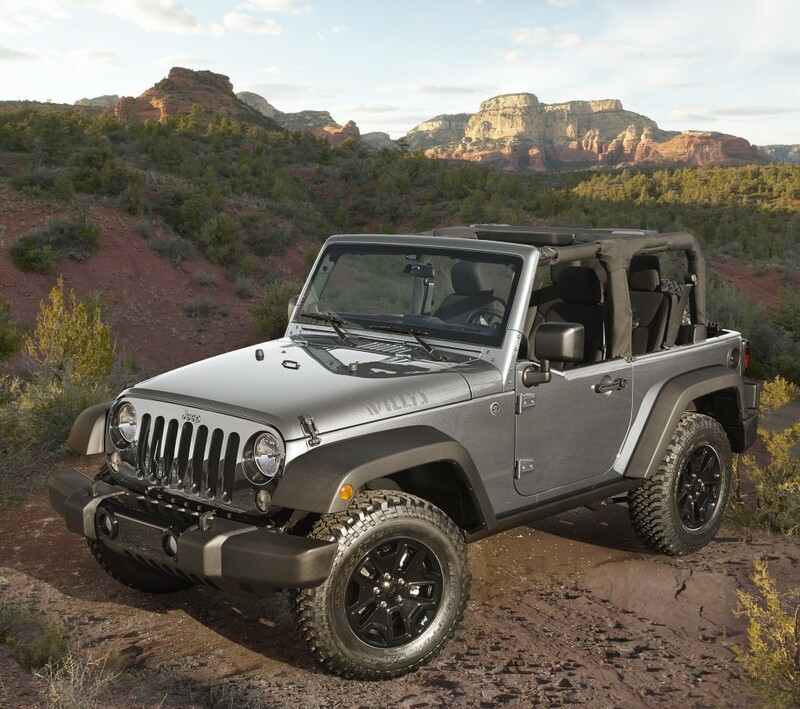 2014 marked the fifth consecutive year of Jeep sales increases globally and in the U.S. 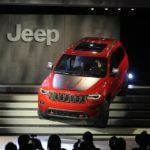 In 2015, the Jeep brand expanded its lineup to the small SUV segment with the introduction of the all-new Jeep Renegade, which delivers a unique combination of best-in-class off-road capability, open-air freedom and convenience, a segment-first nine-speed automatic transmission that contributes to outstanding on-road driving dynamics, world-class refinement, two fuel-efficient MultiAir engines with more than 30 miles per gallon (mpg), and a host of innovative safety and advanced technology features. 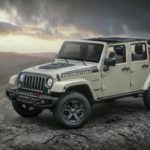 Renegade marks the fifth SUV in the Jeep lineup to achieve at least 30 miles per gallon (mpg). 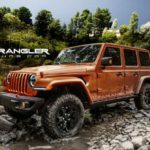 Wrangler Unlimited: The only four-door 4×4 convertible SUV on the market with room for five adult passengers, Wrangler Unlimited also features an available premium hardtop and the 3.6-liter Pentastar V-6 engine. 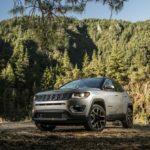 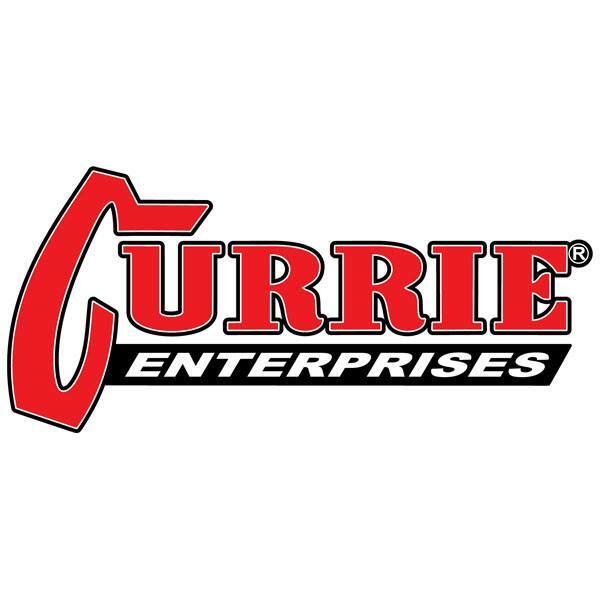 To meet consumer demand around the world, all Jeep models are sold outside North America – and all are available in right-hand-drive versions and with gasoline and diesel powertrain options. 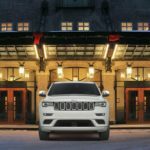 Tagged Cherokee, Compass, grand cherokee, jeep, Patriot, renegade, unlimited, Wrangler.